cocido (chickpea stew with pork shoulder, ear and rib, chorizo sausage and any other parts of the pig one might wish to include, accompanied by potatoes, turnip greens or cabbage) a coveted delicacy and the Galician winter dish. 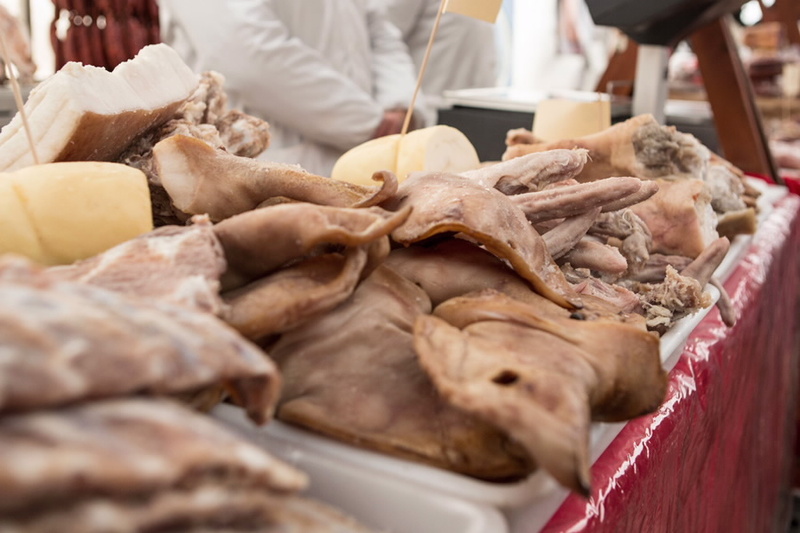 The festival has grown so much that the Sunday before Carnival Sunday marks the culmination of a cultural and culinary programme of events held over the course of one month. 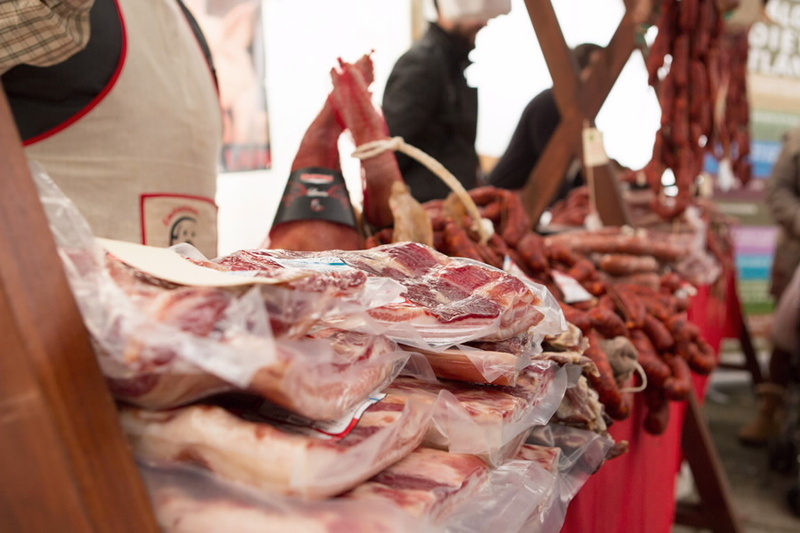 Among other things, it includes the Galicia Gastronomy Gala and the Álvaro Cunqueiro Journalism Prize. 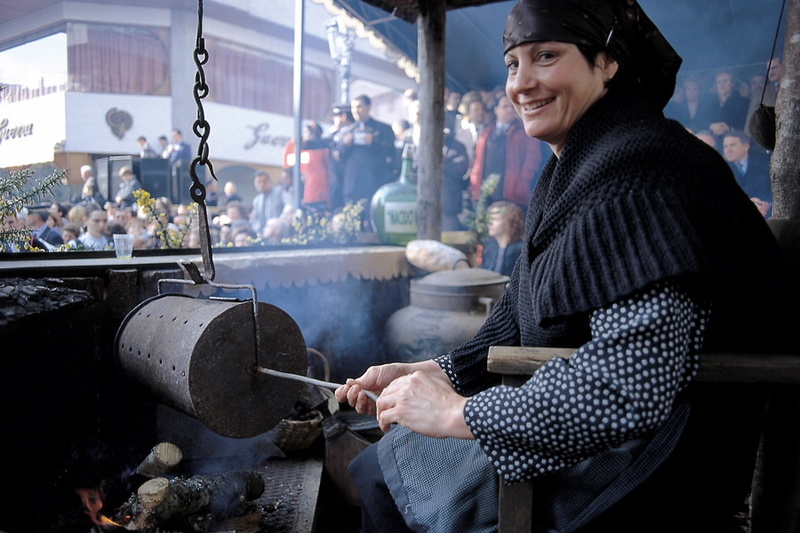 On the final day of the Cocido Festival, Lalín is thronged with people from all over Galicia. 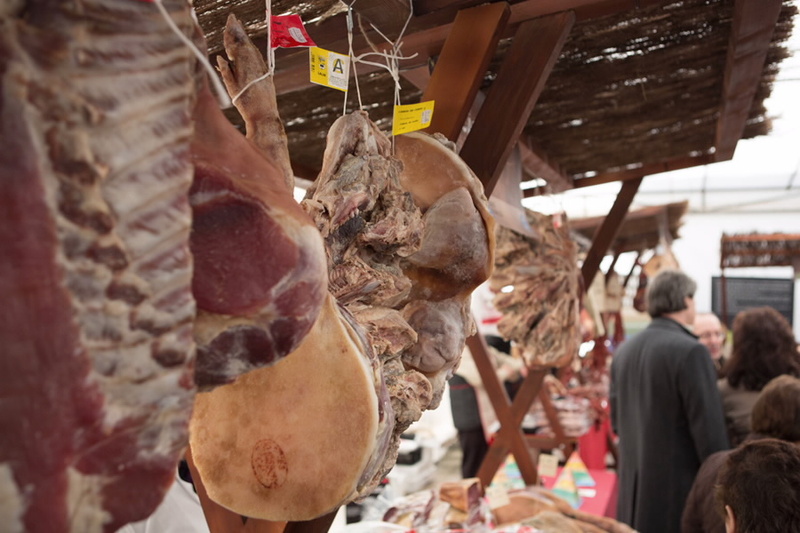 They flock to the Campo Vello, where stalls offer tastings and a wide variety of local products for sale, and pack the bars and restaurants. The Municipal Auditorium hosts the General Meeting of the Encomenda do Cocido gastronomy society, featuring the investiture of new members. 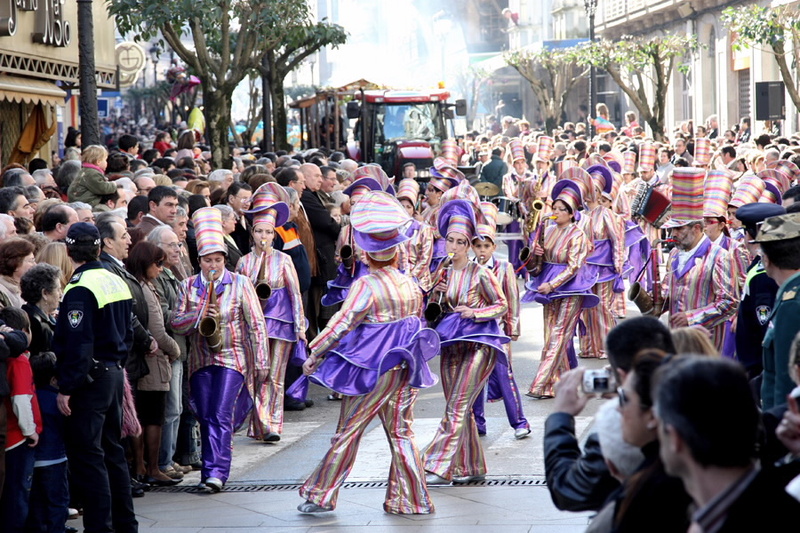 And shortly after noon, as a prelude to the Entroido (Carnival), there is a colourful traditional parade crowded with floats, groups of revelers and brass bands from all over Galicia. Highlight: Parade of floats and revelers. 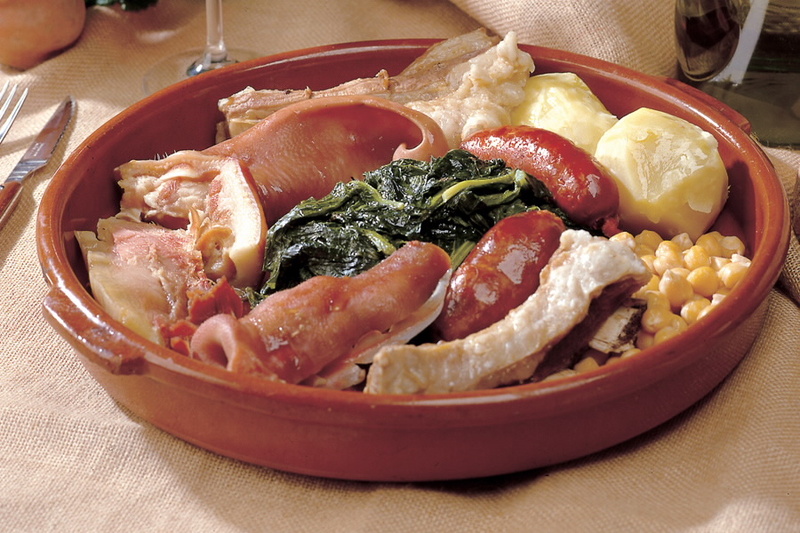 '> cocido (chickpea stew with pork shoulder, ear and rib, chorizo sausage and any other parts of the pig one might wish to include, accompanied by potatoes, turnip greens or cabbage) a coveted delicacy and the Galician winter dish. 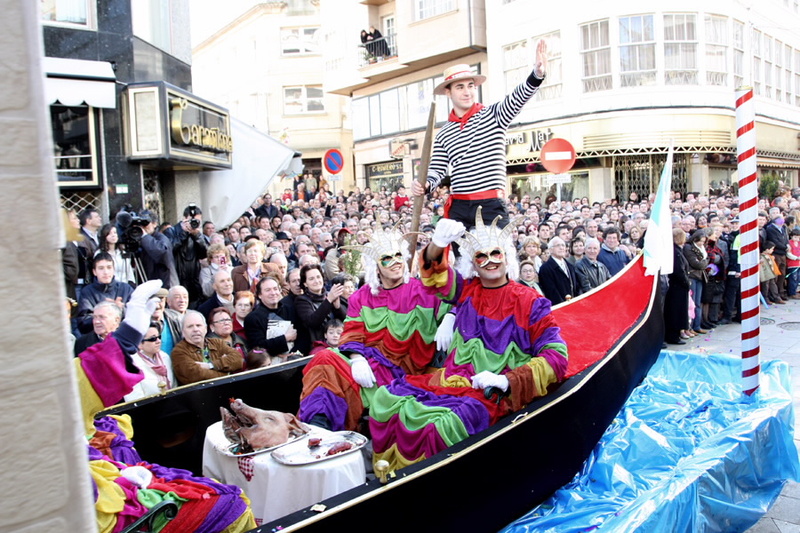 Highlight: Parade of floats and revelers.' 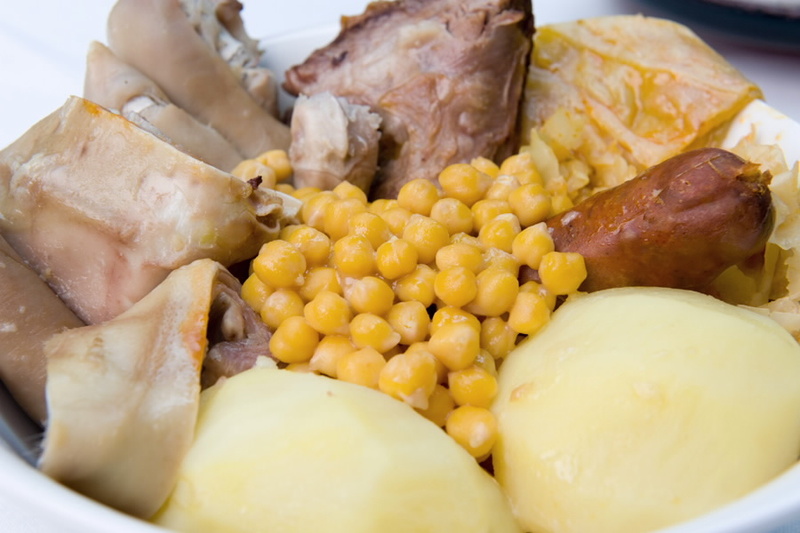 /> cocido (chickpea stew with pork shoulder, ear and rib, chorizo sausage and any other parts of the pig one might wish to include, accompanied by potatoes, turnip greens or cabbage) a coveted delicacy and the Galician winter dish. <strong>Highlight: </strong> Parade of floats and revelers.